My obsession with all things Law of Attraction began in April 2017. I’ve spent the last two years doing countless LoA experiments, reading everything I could get my hands on, researching like it was my full-time job, creating a podcast about Law of Attraction, listening to hundreds of hours of Abraham, coaching clients through the lens of LoA, and publishing books in my Law of Attraction series. I FEEL better and my life has changed for the BETTER. Before my obsession with all things LoA, I was getting some of what I wanted in life and some of what I didn’t. It was a mixed bag of manifestations. And that’s because I didn’t know how to leverage Law of Attraction. Now I understand why I was getting what I was getting. Even better, now I know how to get what I want with ease. Of course, Law of Attraction is working in your life just like it’s working in mine. 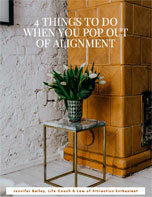 But perhaps you, too, have been creating a mixed bag of manifestations. 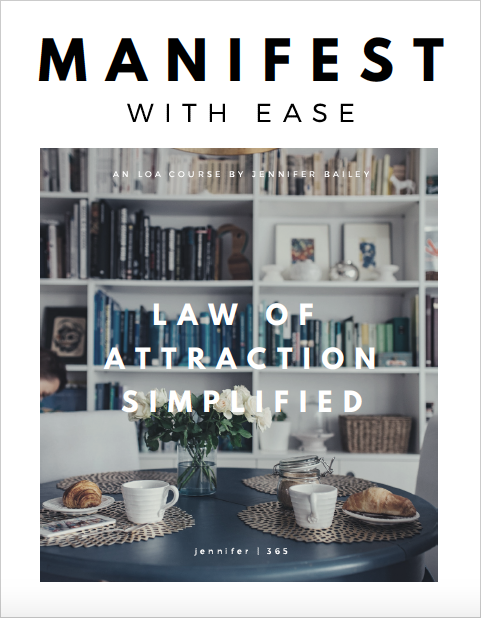 Manifest with Ease: Law of Attraction Simplified. The modules are straightforward and simple. The teachings are easy to understand and easy to implement. And the beautifully designed guide is decidedly high vibe. This course is everything you need to become a better manifester. 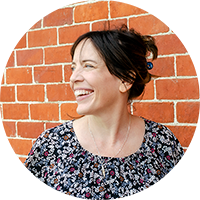 You’ll feel like you’re sitting down over coffee with your very own LoA coach. If you want to use Law of Attraction to your advantage, click the Get it now button below.